The Tobacco Road Marathon is a 501(c)(3) non-profit entity run by a group of volunteers. No member of the Board is paid as a result of this race. We are all a part of this race because of our love of running and a desire to share our experience with others. 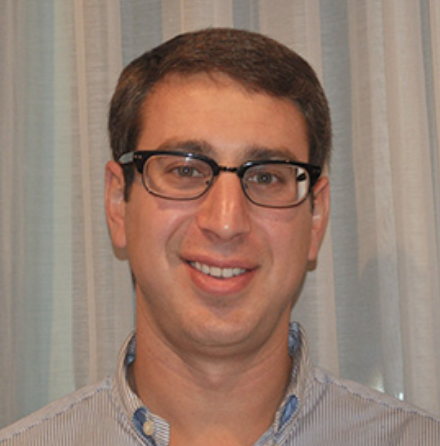 Kazem is owner and president of Auto Dealers Investments Inc. Since 2001, Kazem has made a successful transition from the corporate high-tech world to running his own financial company. 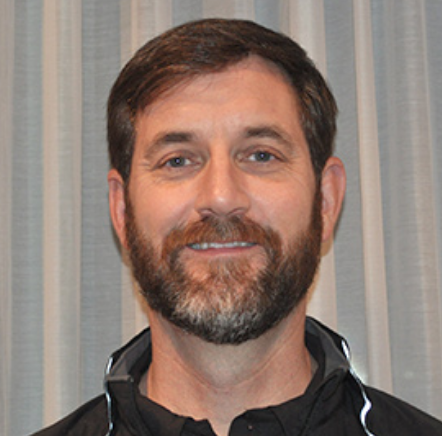 He is president of the Wakefield High School Wolverine Athletic Booster Club and is a coach for Wakefield High School's cross country team. Kazem is Co-Founder of City of Oaks Marathon and race director for Wakefield high school's Students Against Drinking and Driving 5K race. The Wakefield race was organized to increase awareness of the dangers of drinking and driving. 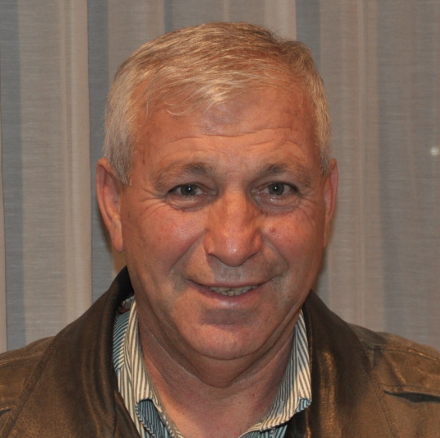 Diagnosed with coronary artery disease in 2002, Kazem started running to lose weight and improve his general health. Within four months, he ran his first marathon (Myrtle Beach) and, since then, has run an additional 15 marathons. His favorite is the Boston Marathon, which he has finished 10 times. Kazem has a true passion for running. Cid Cardoso, Jr. has completed 28 Ironman races including Hawaii Ironman 8 times. His fastest Ironman time is 9 hr and 47 min and his fastest Hawaii Ironman time is 10 hr and 14 min. Cid has finished in the top 5 overall at the Umstead Marathon 4 times, including a win in 2004. He has raced the Mount Mitchell 40 Mile Challenge numerous times, including 2 second place overall finishes. In 2014, he qualified for USAT’s Long Distance World Duathlon Championships in Switzerland and the Ironman 70.3 Triathlon World Championships in Canada. Born in Sao Paulo, Brazil, Cid studied business at the University of Virginia. 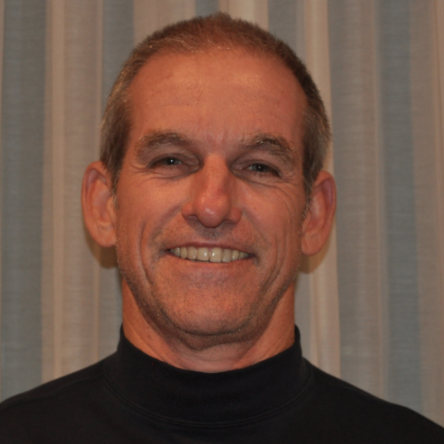 He is the owner and founder of Inside-Out Sports, which has been serving runners and triathletes in North Carolina for over 20 years, with locations in Cary, Raleigh and Charlotte. Cid lives in Cary with his wife of 20 years, Kathleen, daughter Alexa, son Scott and daughter Monica. 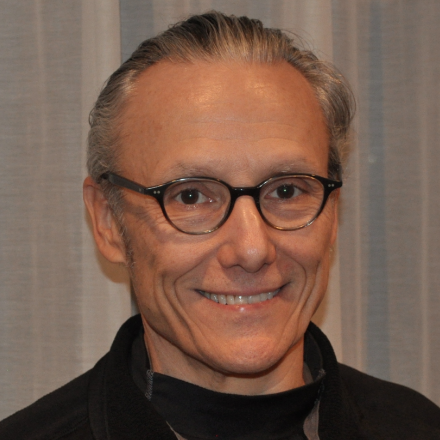 Mark Dill, president of Mark Dill Enterprises, Inc., has dedicated his career to the profession of public relations and marketing. Mark has worked in a number of executive vice president positions for a variety of corporations including AT&T in Silicon Valley, Nortel in RTP, Corvis of Maryland, Blue Cross-Blue Shield NC and the Indianapolis Motor Speedway. He holds baccalaureates in journalism and marketing from Indiana University and Long Beach State respectively as well as an MBA from San Jose State. 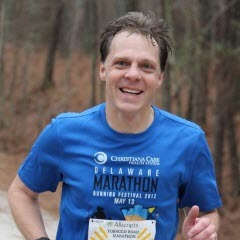 Dedicated to exercise Mark has completed marathons and numerous half marathons including the 2010 Tobacco Road Half Marathon. Mark and Esther, a Boston Qualifier runner, have lived in Cary for 23 years. Together they raised two daughters, Tamara and Sherri, graduates of NC State and UNC Wilmington, respectively. Jon Flaherty is an Alliance Director for SAS Institute and is leading the efforts to jointly build out an Analytics Academy with Accenture. About to celebrate his 27th year with SAS, Jon attributes much of his success in running and fitness to the corporate environment SAS has provided over his career with the company. Promotion of fitness has always been emphasized within SAS, and it was in 1989 when Jon ran his first marathon, the US Marine Corps Marathon. Since that time he has averaged at least one marathon a year. Highlights in his running career were his first marathon PR(2:48) set in Boston in 1996, and later to be broken in Chicago in 2001 with a 2:46 finishing time. Additionally, he is a World Duathlon qualifier and has gone on to compete in Ultra events. A graduate of NC State, he resides in Apex with his wife and two daughters. For over a decade, Tim has been actively involved in planning and volunteering in races in Massachusetts and North Carolina. 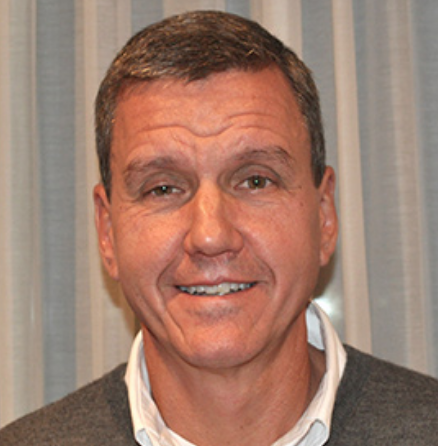 He also has enjoyed coaching his sons in various sports including coaching his youngest son, as an unaffiliated runner, to the national finals of Junior Olympics in cross country. After years of less than healthy living, Tim made a drastic change to his lifestyle and began running marathons in 2004, with the Bay State Marathon. As a runner, he has raced all distances from 5K through ultra-marathon. He has run several marathons, with a PR of 3:34, and is a three time finisher of the Boston Marathon. In addition, Tim is an avid road and mountain biker. When he isn’t working, you’ll find him mountain biking, running trails, disc golfing or travelling. Tim is the owner and principle of All Out Sports Marketing, LLC, a manufacturers’ rep agency specializing in endurance sports products and operating throughout the southeast and mid-Atlantic U.S. This is the perfect job for Tim as it allows him to work and play in the industry as well as to interact daily with runners and athletes of all abilities and accomplishments. Tim and his wife, Caryn, reside in Raleigh, NC. They have two grown sons, Ryan and Evan. The entire family enjoys long distance running and staying active in nature. Martha is a Field Sales Executive for Education & Consulting Services at Allscripts, where she brings innovative information technology and learning solutions to healthcare providers throughout the United States. 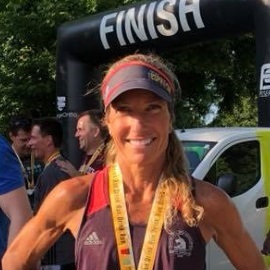 An endurance athlete since middle school, Martha competes regularly in road and trail events and has run the half at Tobacco Road three times. New to the world of multisport, she is currently training for the Ironman 70.3 distance. With a passion for health and wellness, Martha is a Run Club coach at Lifetime Fitness where she enjoys mentoring runners of all levels. Michael came on to the board in the summer of 2010, and serves as the treasurer and finance manager for the Tobacco Road Marathon. He has been on teams producing 5k and 10k races. Michael enjoys basketball, football, and most sprint distance races; he hopes to run the Tobacco Road Marathon in the near future. Michael majored in Accounting and Finance from the University of North Carolina Wilmington. He works for Auto Dealers Investments and also runs his own consulting business on the side. 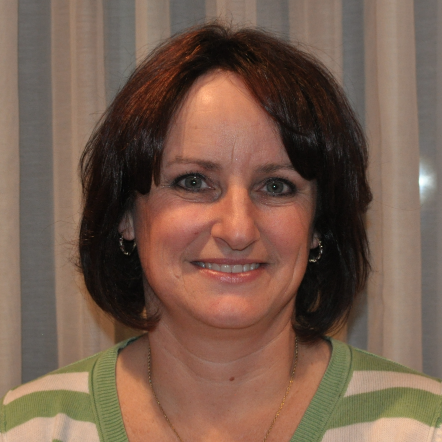 Linda is the Regional Run Coordinator/Cycle Instructor at LifeTime.Life in Cary, NC. You may find her in nearly every kind of running event--from the NC Beer Mile or Krispy Kreme Challenge to Trail and Road Marathons (including Boston) to Half and Full Ironman Triathlons. If you have a run club, invite her to talk to your group (and maybe even bring a discount code) about the Tobacco Road Marathon! Ken was a lifelong non-athlete, non-runner until, upon hitting his 49th birthday, he realized that needed to change. He has now been running for seven years and has run over 70 full and half marathons plus a dozen ultra marathons including two 100-mile ultras at Umstead State Park. He credits his running success and enjoyment to several now-close friends including (a) Ron Wahula, the leader of the running group Ken runs with on Saturday mornings, https://www.raleighgalloway.com/, (b) Kaz Yahyapour, the director of https://tobaccoroadmarathon.com/ who asked Ken to come volunteer before the start of the 2012 Tobacco Road Marathon and then run the half, and (c) Deborah Blizard, his running love (and girlfriend). Ken's picture above is from running his first FULL Tobacco Road Marathon in 2013. The Board of Directors is assisted by members of the Race Committtee. The Tobacco Road Marathon is successful because of our dedicated group of committee members. Each person takes such a high degree of ownership of their tasks that it makes race day the best possible. As with our Board of Directors, the Tobacco Road Marathon does not pay the committee members for time spent on the race. Dawn is originally from Kenya, Africa (yes they have the fastest runners!) She moved to South Africa at the age of 17 where she met her husband, Bobby Dixon. In 1997 Dawn and Bobby moved to the states and Dawn taugh ice skating to preschoolers for 13 years. She is a big fan of ice hockey and also enjoys cycling, swimming, walking, and working out. Dawn is the ultimate support crew for her family with a husband and son, Dwayne Dixon, who both do triathlons and foot races of every distance. 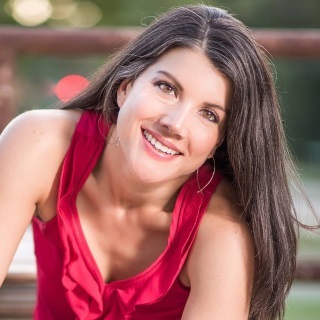 She began working with FS Series, the timing company supporting Tobacco Road, coordinating volunteers for their races and in 2014 Dawn came on board the Tobacco Road race committee to organize all our volunteers.